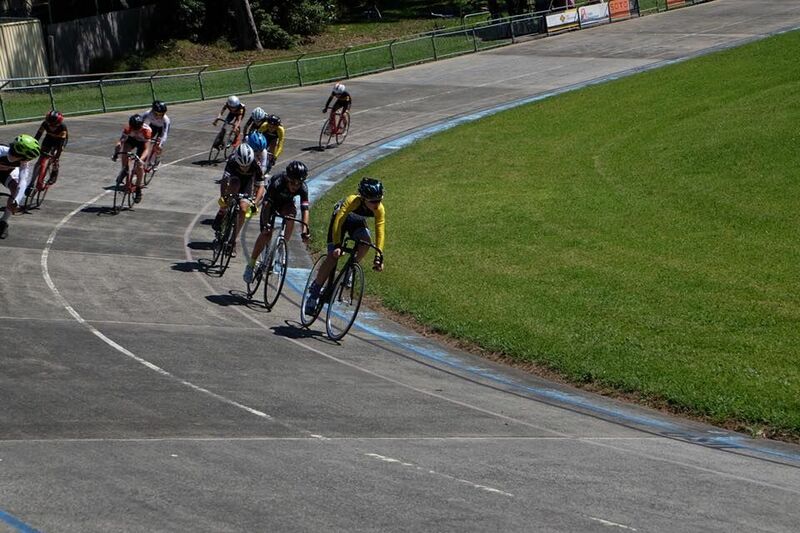 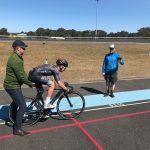 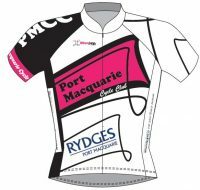 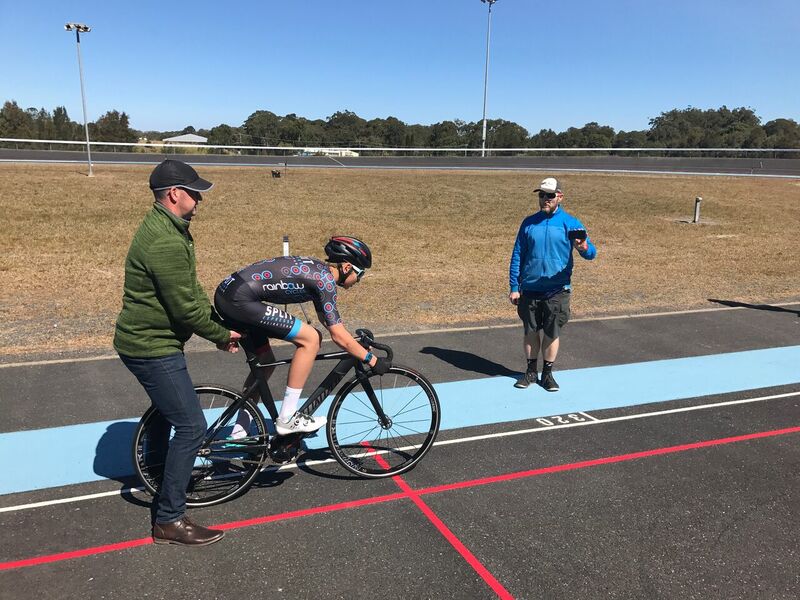 The NCAS program is supported and endorsed by Cycling NSW and plays an underpinning role to the NSW Institute of Sport. 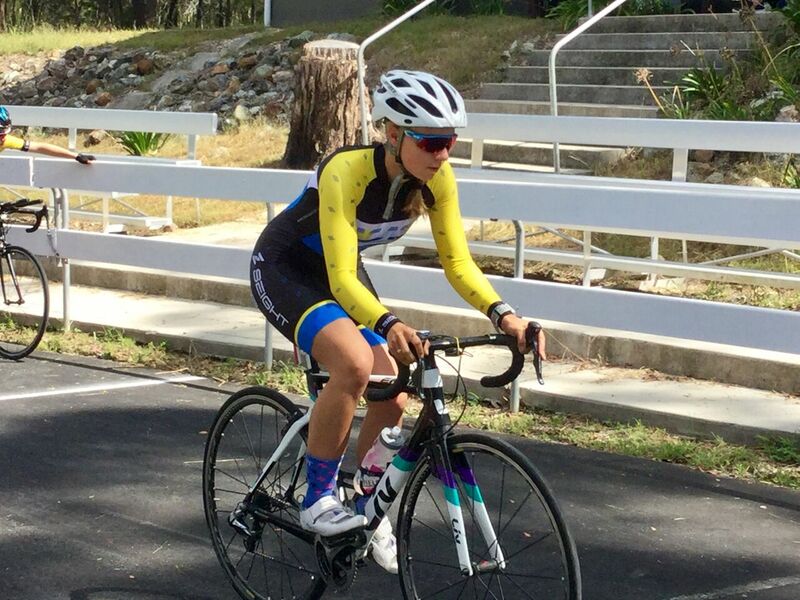 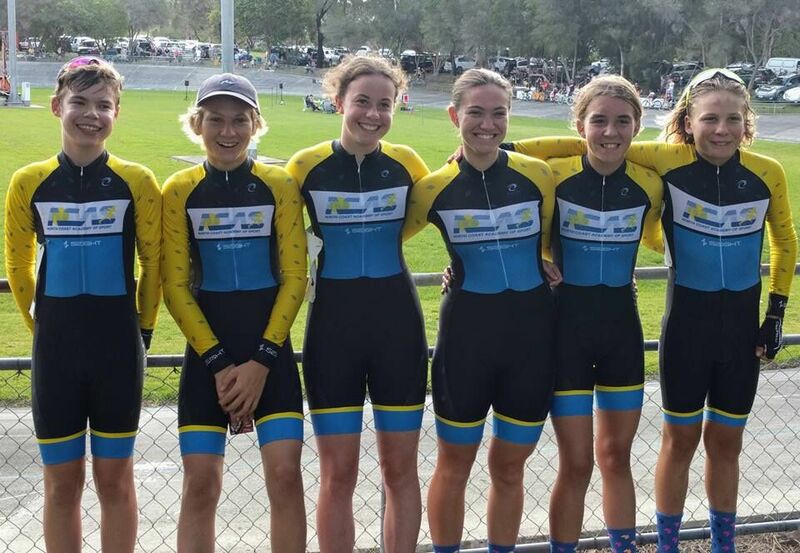 Each year the program selects cyclists with a focus on both Road & Track cyclists who are successfully competing at club and regional level or higher. 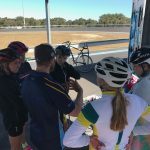 The aim of the program is to increase the squad member’s awareness and knowledge of their physiological capabilities and to maximise training effectiveness. 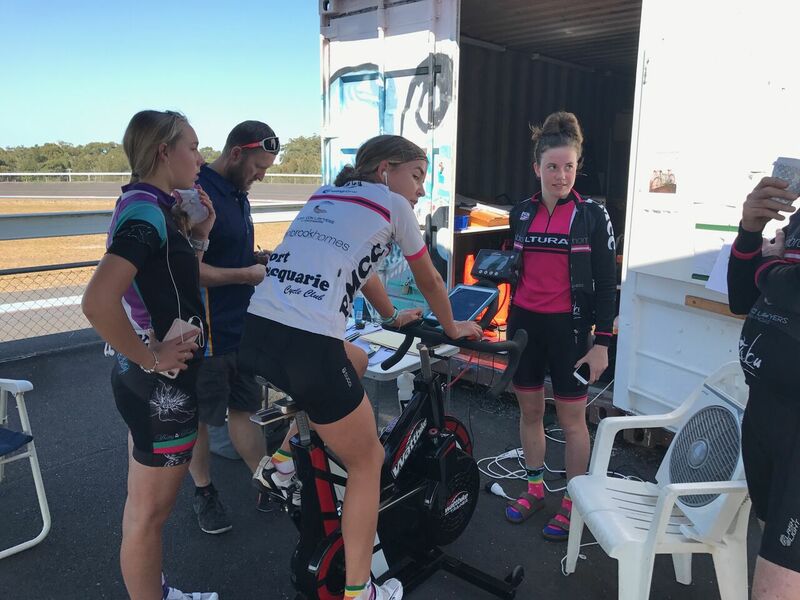 Athletes will be able to take this knowledge and understanding of their individual performance characteristics into competition scenarios for improved strategic riding and outcomes. 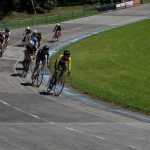 Athletes will learn about tapering and peaking in anticipation of competing at certain events scheduled towards the end or our program, including state championships. 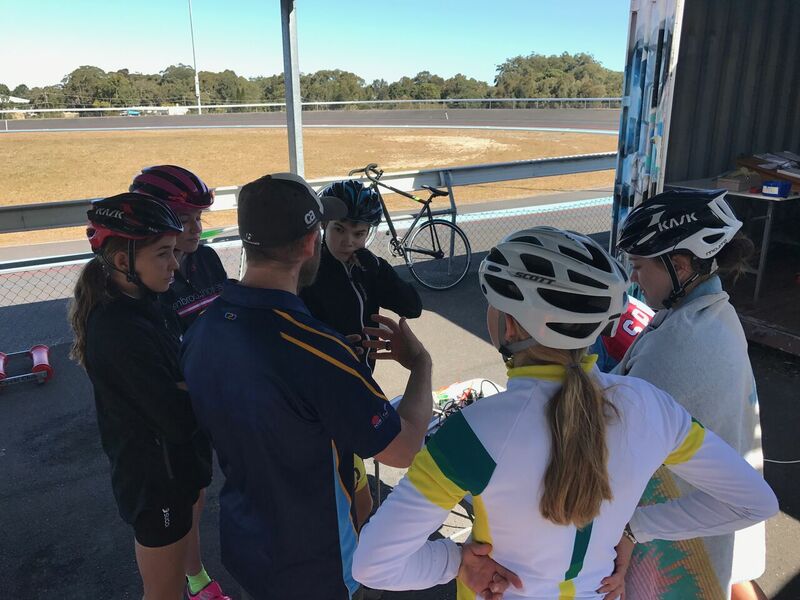 As well as intensive training days and camps, squad members will also receive an athlete education program, including modules on sports nutrition, sports physiology, sports psychology, media training and drugs awareness. 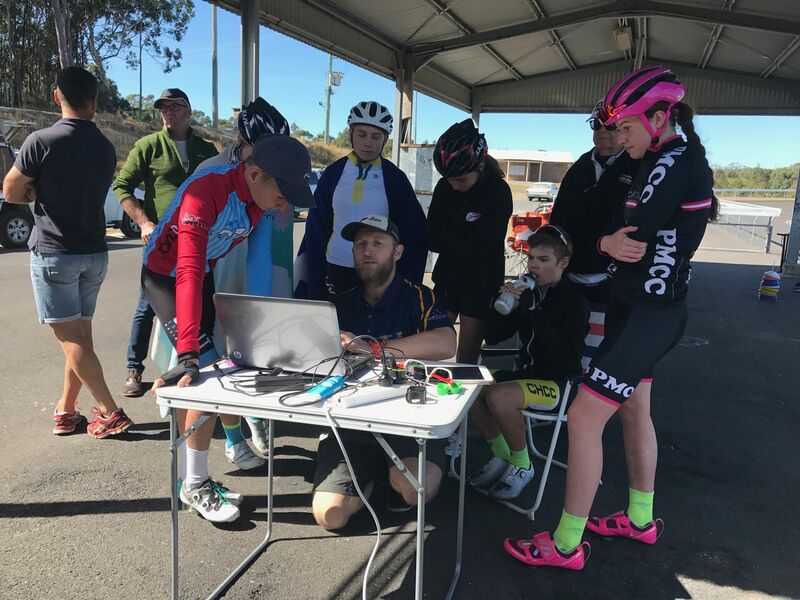 The Cycling 201819 program is currently underway. 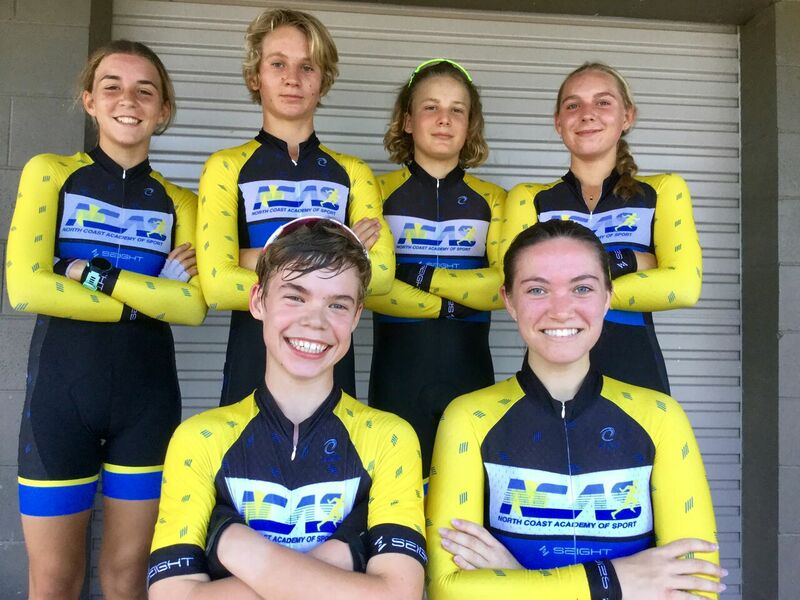 Applications for the 2019-20 program will open approximately August 2019. 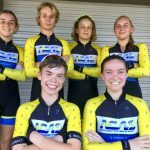 Be turning 13-17 years of age in the program year. 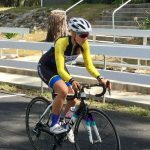 Athletes outside of this age range should contact the Academy. 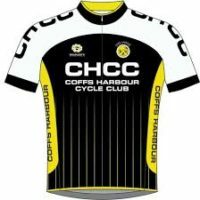 Complete and submit an application form by the specified closing date. 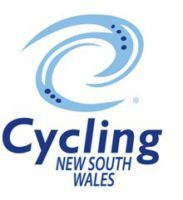 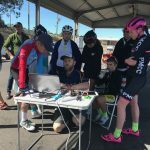 Committed to all scheduled training sessions if required and register and attend specific cycling events throughout NSW. 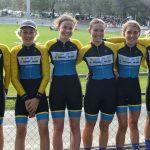 Athletes must be gold license holders of Cycling Australia.